Hot Cold Dual Operation Cabinets - HCDO - G.A. Systems, Inc. Hot Cold Dual Operation Cabinet wells are individually controlled, dry heat and require no drains. The wells switch between hot and cold within 15 minutes. This allow you to change your daily menu without having to replace your equipment. 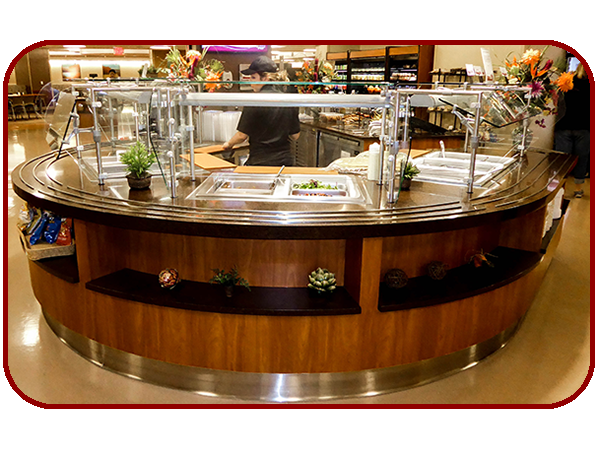 The ultimate in flexible serving with the ability to serve hot and cold foods from the same well at the flip of a switch! 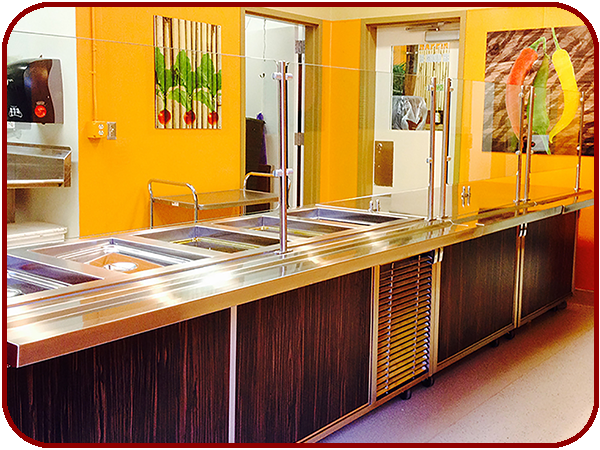 The most versatile serving cabinet is now a reality with our Hot Cold Dual Operation Cabinets. 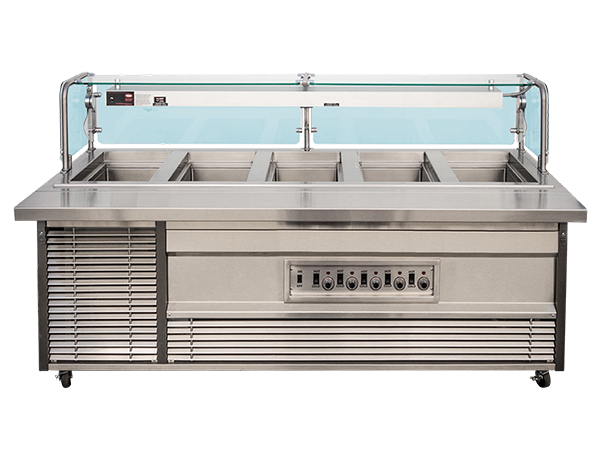 No matter what you are serving, the Hot Cold Dual Operation Cabinet wells will allow you to choose what well you need (want) hot or cold to meet your menu. This makes our mobile, highly reliability and durability Hot Cold Dual Operation Cabinets the equipment of the future – here today!